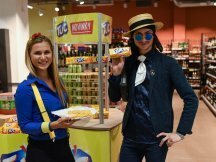 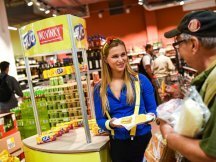 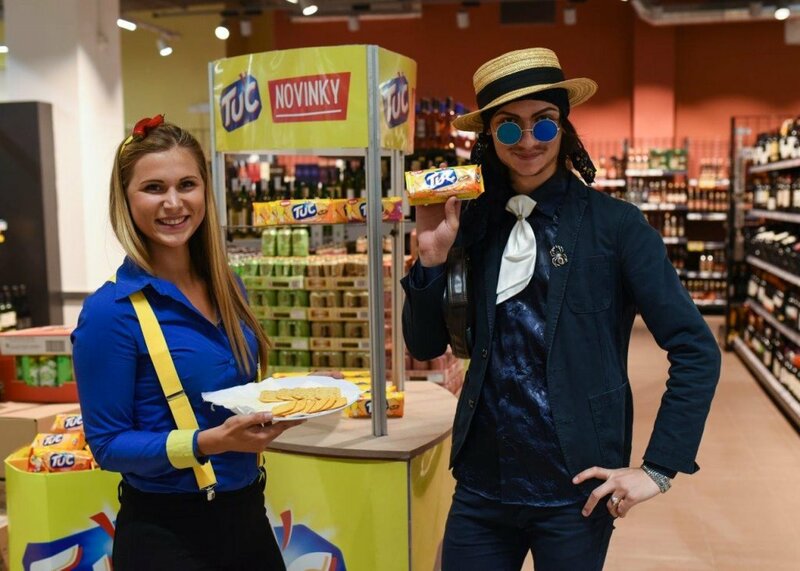 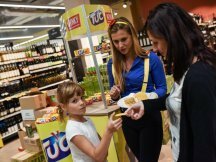 For Mondeléz we have currently prepared a series of tastings in the Czech and Slovak retail chains. 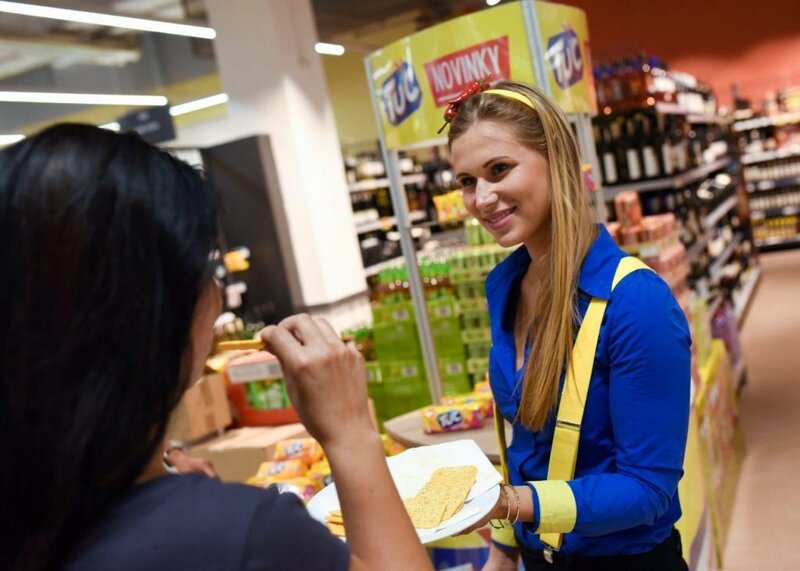 To attract the customer’s attention, we designed and created new strikingly beautiful costumes. 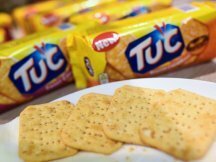 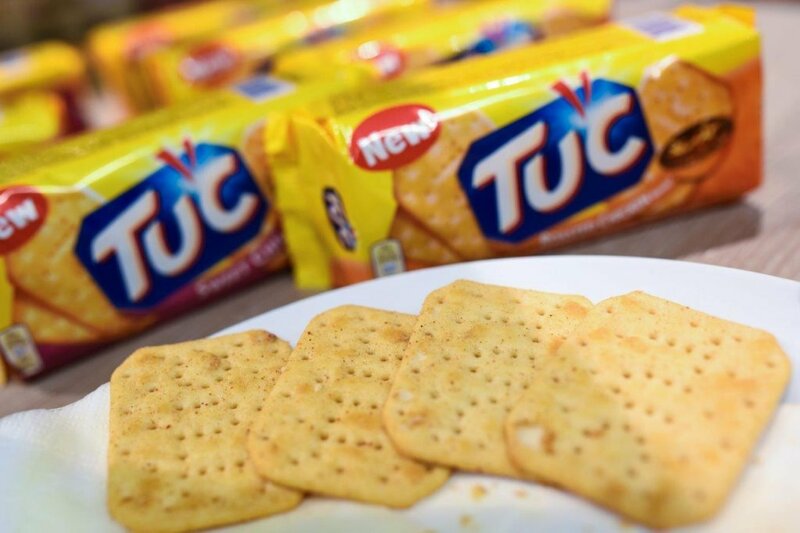 The tastings are focusing on brand new items in the TUC portfolio, which are Roasted Chicken and Sweet Chilli. 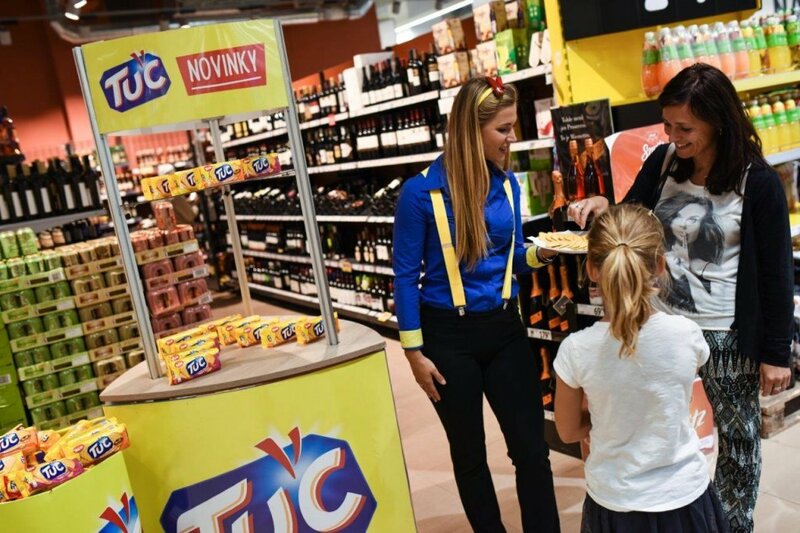 You can review pictures from the first events in our picture gallery.